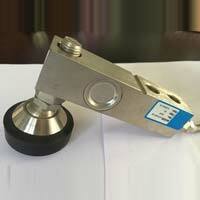 We are the known Exporter, Importer and Supplier of durable Load Cell (CZL-803). 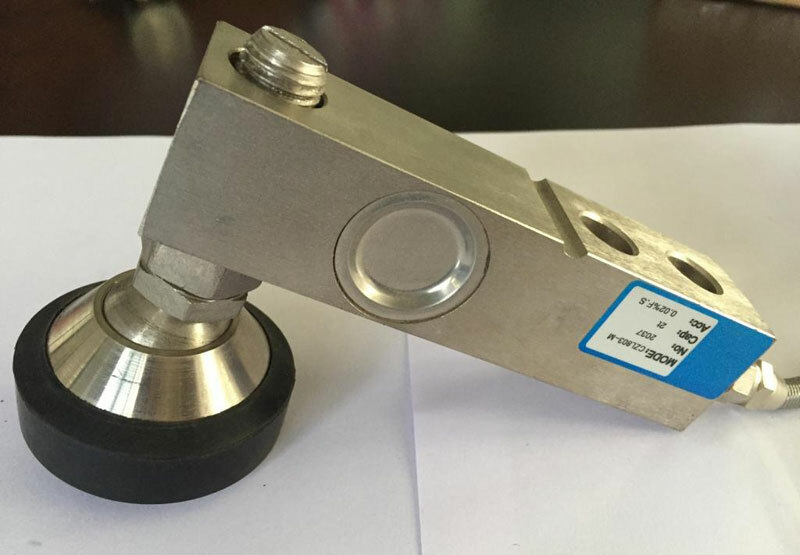 It is specifically designed to be used in electronic platform scales, hopper scales and other electronic weighing equipment. 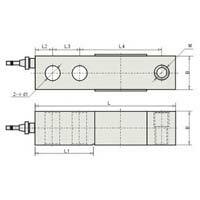 Load Cells that we offer are temperature compensated with moisture protection. CZL-803 Load cell is IP67 protected which means that it provides protection against normal water sprinkle. 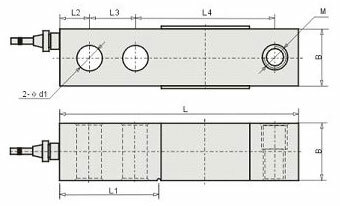 Our Shear Beam Load Cell CZL-803 is available at market leading prices.